This month join us as we support our local and delicious El Patron Mexican Grill! Our Speaker will be Vickie Jackson of AccurAccounts, the winner of the 2019 First Citizen Award!! 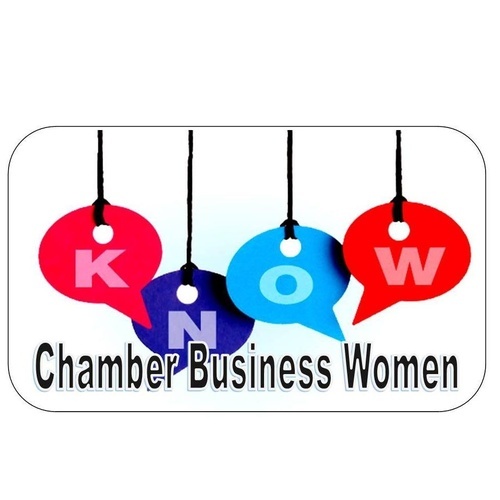 She will be speaking about Women in Business - Balancing Work and Personal Life. You don't want to miss this!